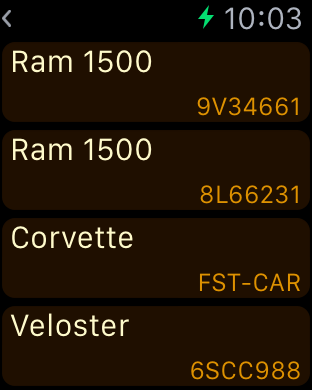 Trip Trak now has support for Apple Watch. Customize. Record. So you can get Paid! If you are a person who needs to keep track of travel expenses, Trip Trak makes it easy to record and store mileage, routes traveled and expenses, and gives turn by turn driving directions all in one place. You can also easily export data to a Dropbox folder, via email or by AirPrint. Users can also open finance and trip reports in native and third party applications that support the CSV format. Trip Trak allows the user to store an unlimited number of different vehicles with unlimited trips and categorized expenses. 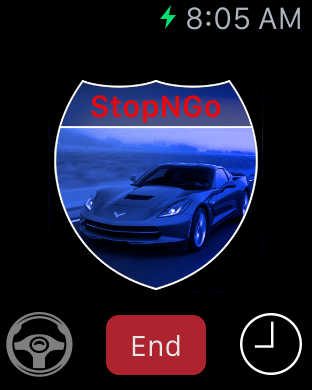 Using the latest technology offered by the iPhone, Trip Trak also sends a friendly reminder if you forget to input ending mileage and prompts voice navigation when turn by turn is accessed while the vehicle is in motion. Security is always a feature, and with Trip Trak users are assured that absolutely no data is stored or exported without their knowledge and explicit permission. High contrast dark theme setting help to make screen easy to read in glaring situations. 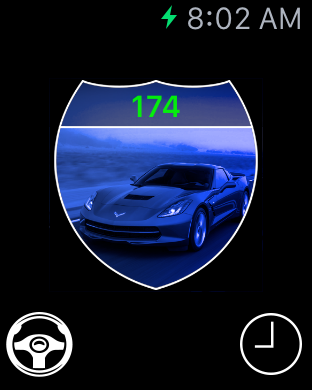 Four different color themes make it fun to coordinate the application with phone case or vehicle. 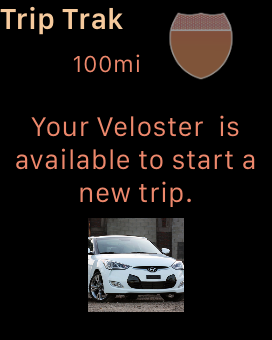 Today widget shows trip status, current vehicle and last known mileage from lock screen, home screen or any other open application with one tap to open (unlocked phone) Trip Trak application. Trip Trak will even start a new trip from the Today extension with one touch. New preference allows users to choose addresses stored in iPhones Contacts when searching the map or getting turn by turn directions. 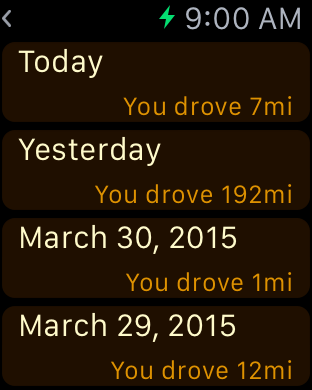 Start, Finish and record stops and breaks directly from the Apple Watch..
Avid Wildlife/Avian photographer. In the past I had designed and manufactured accessories for the Harley Davidson motorcycle industry. Currently I design mobile software for the Apple iOS operating system.